Groundbreaking discoveries don’t occur as frequently as we expect them to, even though we’re in 2018. However, Holiday Inn Resort Kandooma Maldives broke ground and launched the first project to harness electricity from the powerful ocean. Solar powered energy isn’t always reliable, especially with gloomy rainy days or at night, as a solution to this, harnessing the power of the ocean is the perfect alternative. 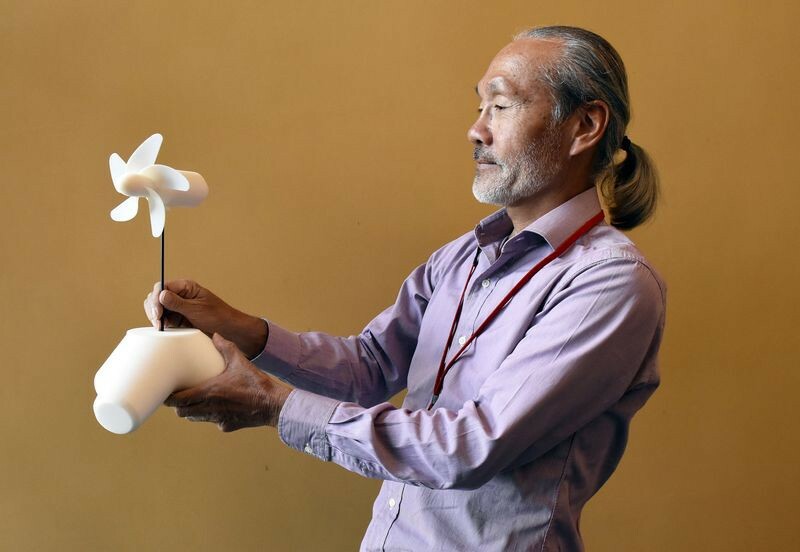 The brainchild of this project Professor Tsumoru Shintake from The Okinawa Institute of Science and Technology Graduate University is supported by the Maldives Environment Ministry and Kokyo Tatemono Company Limited of Tokyo Japan. The special Waves Energy Converter units aim to supply sustainable energy and reduce carbon emissions. Launched in May 2018, the unit comprising of a blade and flexible posts is inspired by elements of nature. The blade design was inspired by dolphin fins while the flexible posts resemble flower stems. By harnessing the power from waves, there is a continuous stream of energy, which isn’t always possible with solar panels. 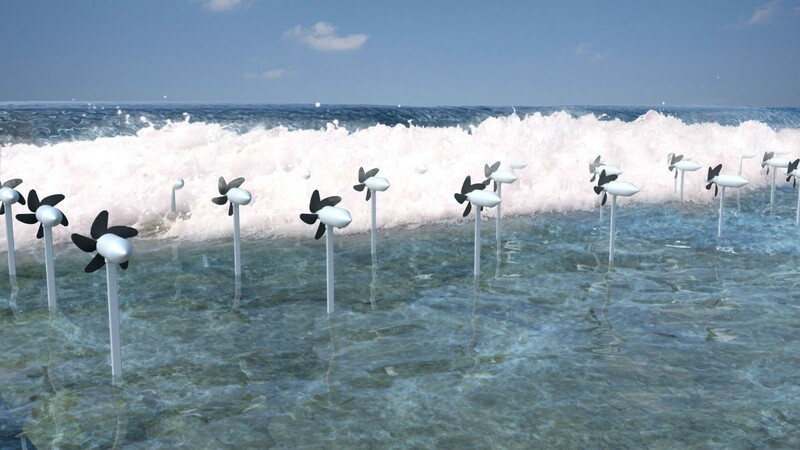 By using wave energy as their main source for electricity, hotels in the Maldives that are constantly running through the night; from air conditioning to desalination water plants will majorly benefit from this. Each unit will be anchored to the seabed with mooring cables and are made to withstand extreme weather and move with the waves, instead of being rigid. This new project will reduce the use of the electricity at resorts in the Maldives like Holiday Inn Resort Kandooma Maldives. The resort is known to have one of the best and most popular surfing breaks, which attracts surfing enthusiasts and experts from across the globe.